Many of these vehicles have been featured in a variety of media since the 1960’s, featuring in everything from popular music (Mustang Sally) to big Hollywood films (Gran Torino) and have become engrained in popular culture through merchandising and frequent references in modern TV shows. What Constitutes A Muscle Car? Muscle cars are vehicles that are built for speed and power and were designed for street racing. Many were a two-seater, rear-wheel drive vehicles with powerful V6 and V8 engines designed to tear up the tarmac in drag races. Indeed, muscle cars are synonymous with high-performance cars and enjoyed a revival of sorts in the 1980’s as enthusiasts sought to add better tech to old models – including boosted transmission and fuel injection methods – designed to give a little extra kick and an advantage when it came to street races. Because of their sheer power, build and sleek design, muscle cars are still a popular feature in the world of drag racing, attracting fans with the lure of the sound of a revving V8 engine. Muscle cars are also popular vehicles for modification, and you can find many a personalised paint job or engine modification in the muscle car scene. Big American vehicles such as Pontiacs and Dodges are deeply lodged in US motor history, providing iconic symbols that help to remember a time when car production the States was big business, allowing cities like Detroit to flourish with a booming automotive industry. As manufacturers were looking to outdo each other, engines got bigger, and now the roar of a powerful V8 engine is a common sound at motor shows and drag racing events. Starting out as powerful street-racing cars, muscle cars adapted to the mass market and soon became available in four-door varieties that were designed for everyday family use. The American muscle car has its roots embedded deep in the 60’s and 70’s when manufacturers such as Chevrolet and Ford were competing with each other for business with more powerful engines and vehicles that are as iconic today as they were in their heyday. Movies also helped bring the vehicles to prominence, including classics such as Smokey and the Bandit, the car chase scene from Bullitt – considered by many to be the greatest of all time – and of course the iconic Delorean time machine from Back to the Future (Parts I, II and III). Indeed, the popularity of the vehicles can be found in the sheer amount of merchandise and toy cars produced to celebrate them, many of which are still highly collectable and rare versions can still be to at auction houses for high prices. Aside from being a big enthusiast scene for these large and powerful vehicles, there are also a fair few collectors of die-cast models, old advertisements and even parts of older cars to be used as decoration. With their big engines and big personalities, American muscle cars are popular amongst enthusiasts who like a big powerful vehicle. Many will take on rebuilds as a hobby, often trawling breakers yards and online auction houses to find replacement parts for their iconic vehicles. American car enthusiasts can be found all over the world, often paying to have vehicles shipped over from the US or embarking on country-wide road trips after picking up vehicles. The US car import market is still popular to this day, with special events in the UK such as Santa Pod celebrating their power and performance, attracting fans with the sights and sounds of drag racing. Many specialist dealerships in the UK will have American muscle cars in stock, and can also take care of the relevant taxes and import duties as part of the price. 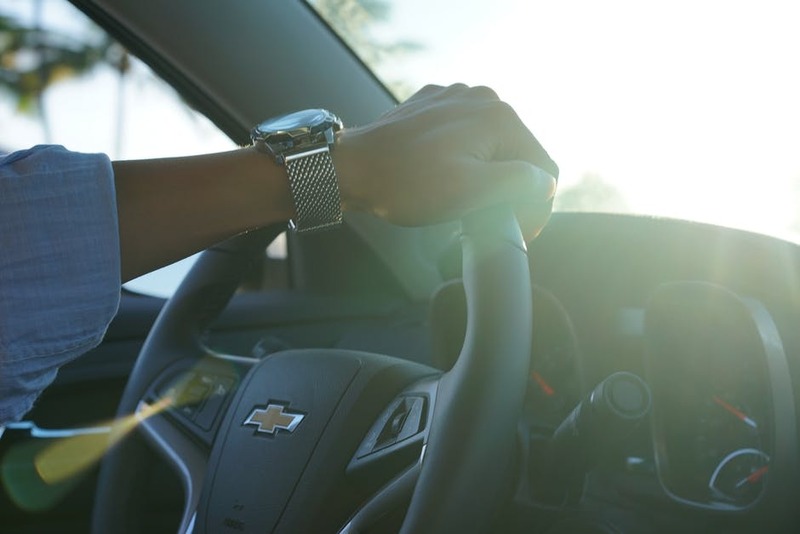 When buying from a dealer, you must ensure that they have all the paperwork present and that the vehicle has passed an Individual Vehicle Approval (IVA) in order to ensure it is safe for use on the roads in the UK. American muscle cars have remained popular to this very day, and with a flourishing enthusiast scene keeping them running, these iconic vehicles are seen to remain in driving history for a good while longer.